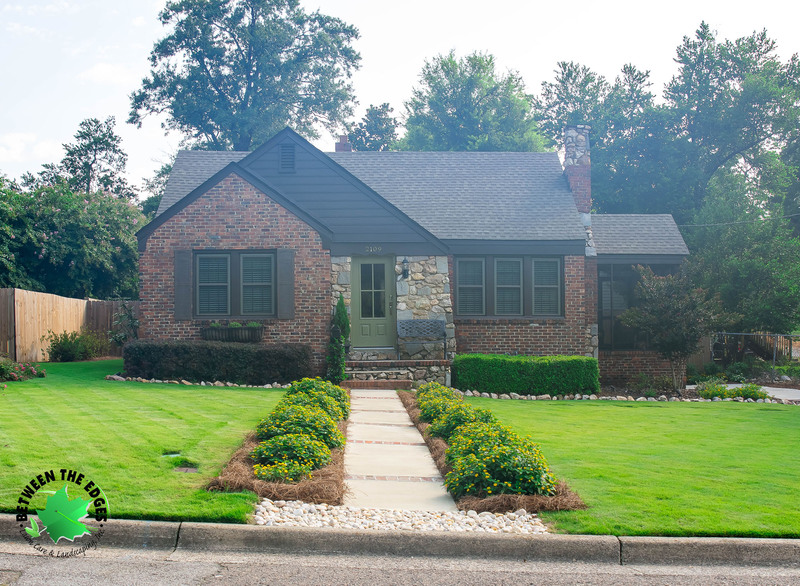 Purchasing new construction doesn’t always mean you have no home improvement projects waiting for you. 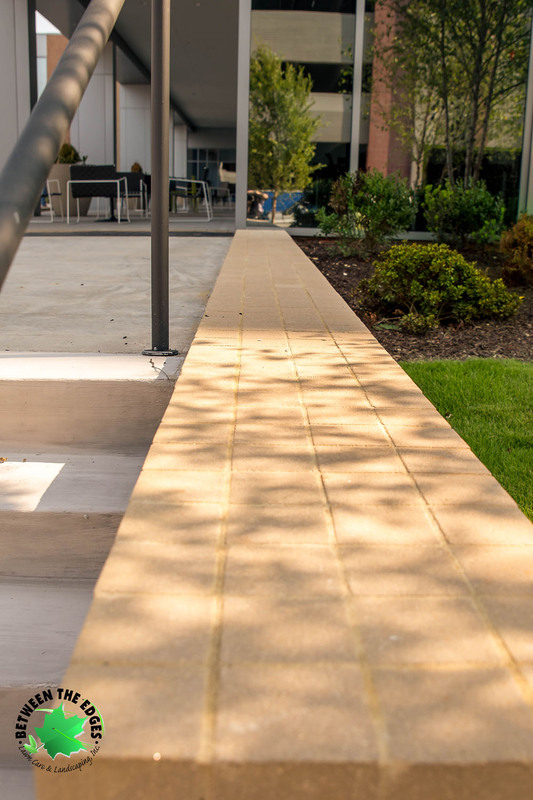 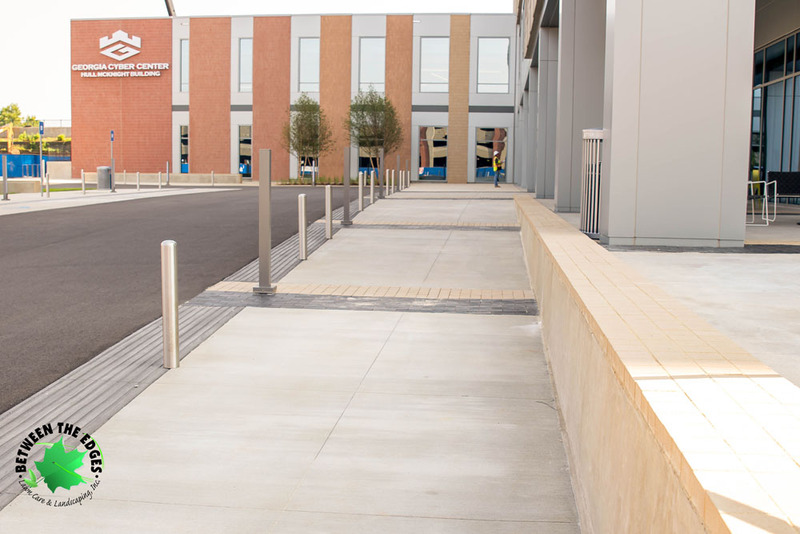 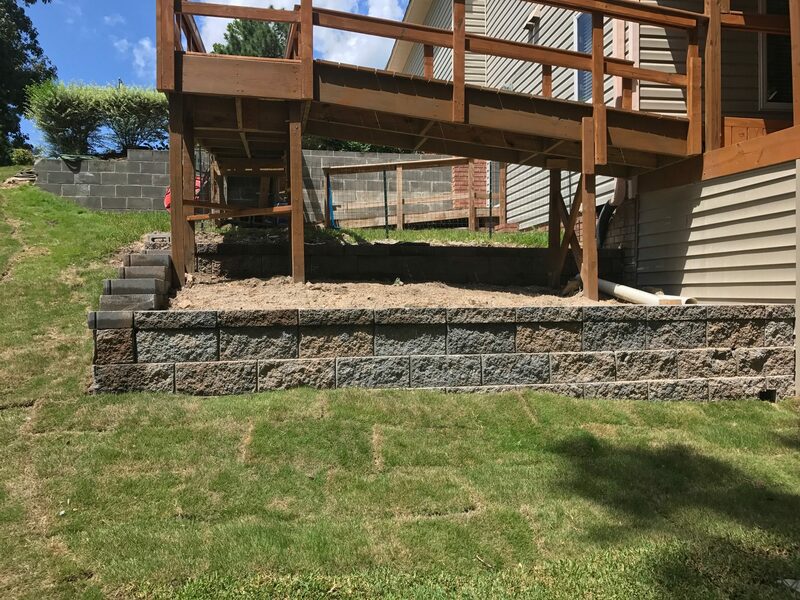 Home owners should protect their property from erosion with one of our reliable and well-built retaining walls. 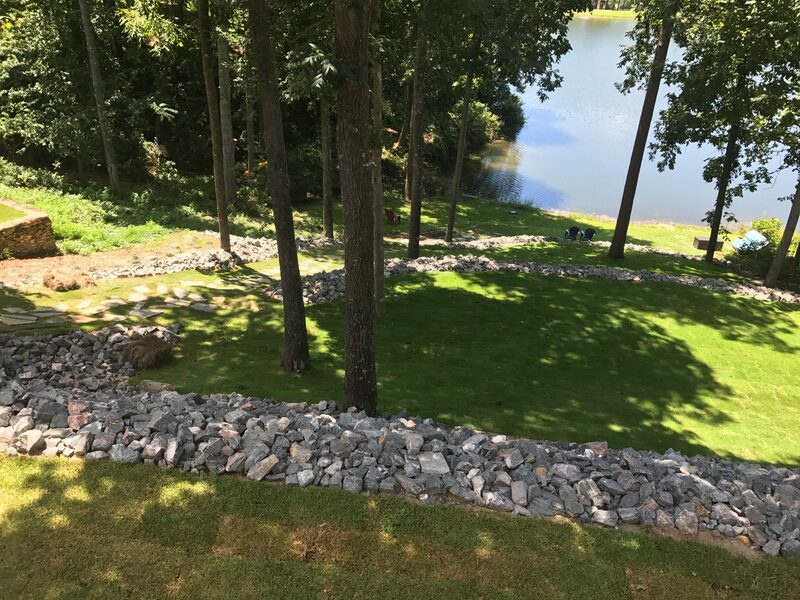 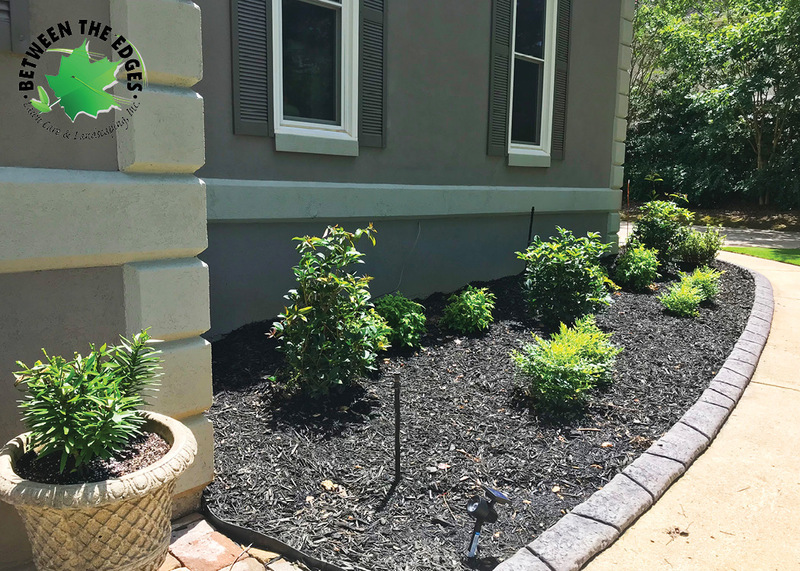 At this recent retaining wall install in Aiken, SC, our team had a big job, needing to retain the slope that surrounded the home on two full sides. 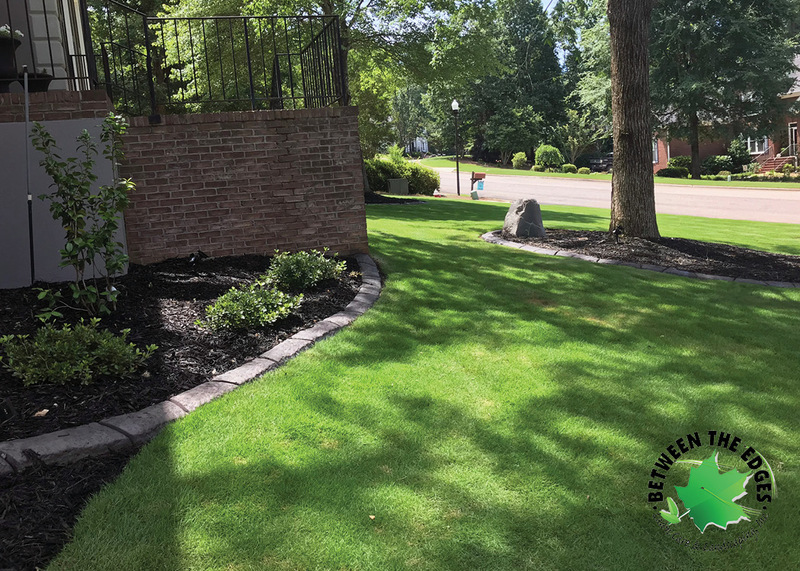 With that much heavy material carried in by our service vehicles, we also installed a Bermuda sod that will fill in and soon leave the property looking as new as the home! 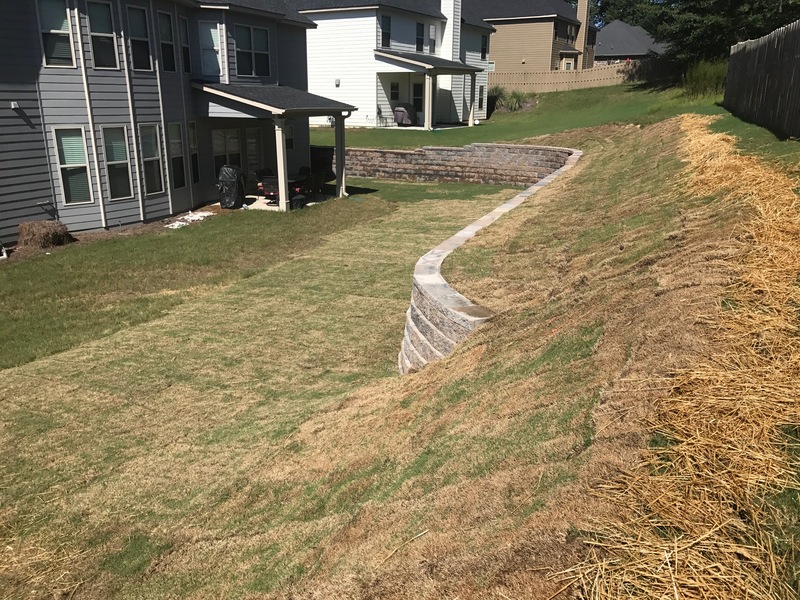 This entry was posted in Retaining Walls, Sod Installation on August 22, 2017 by admin. 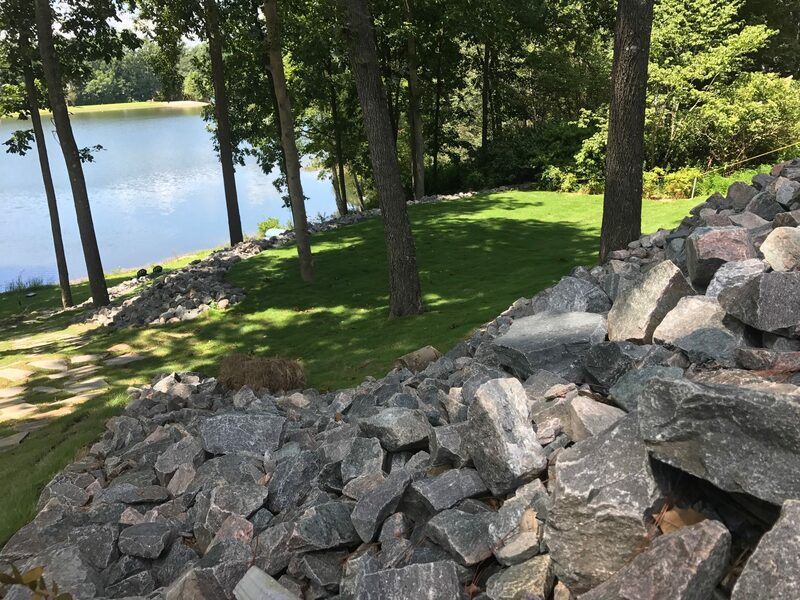 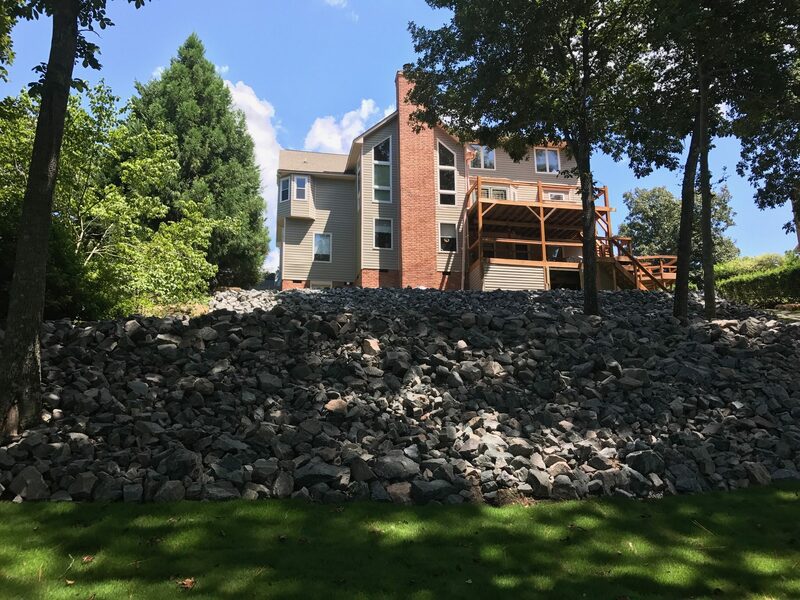 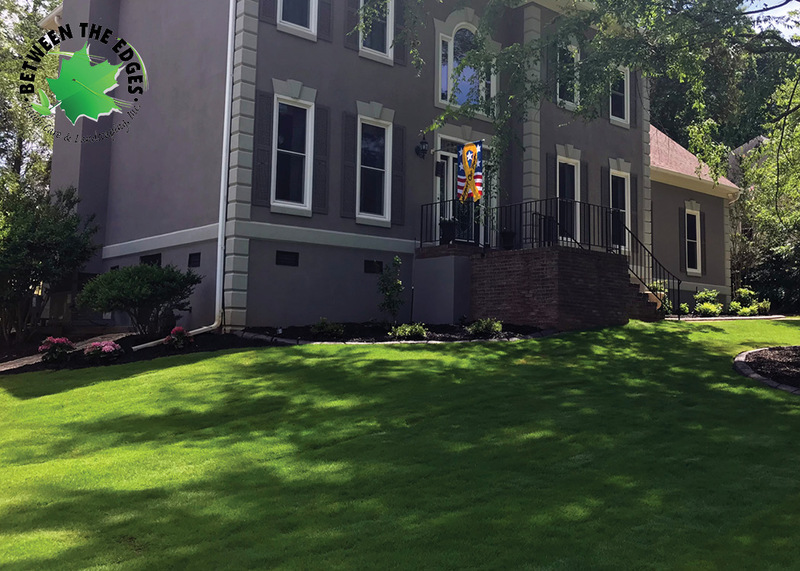 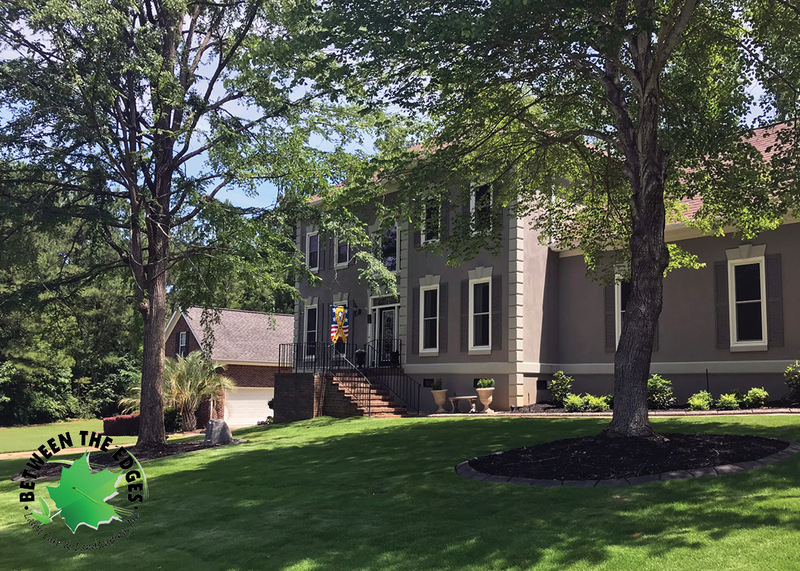 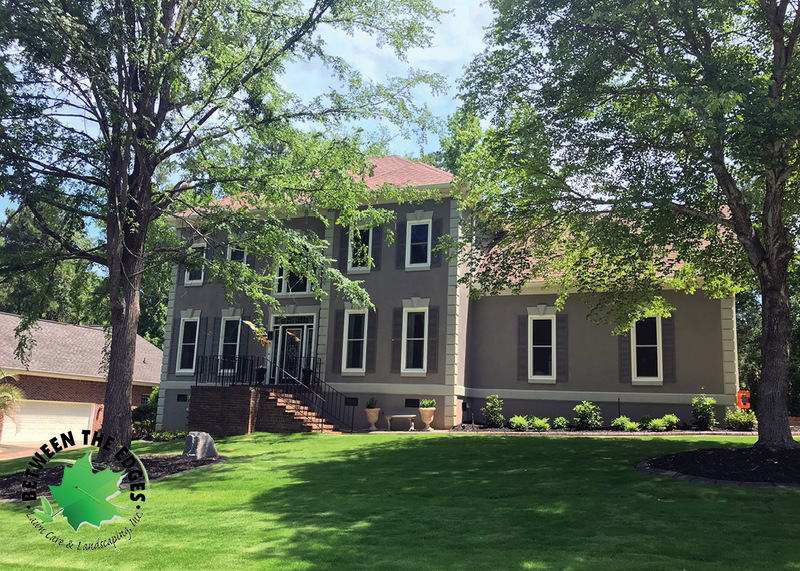 At this lovely lakeside home, our team repaired a retaining wall and installed Zoysia and St. Augustine grasses to repair the pathways made by machine and vehicle traffic. 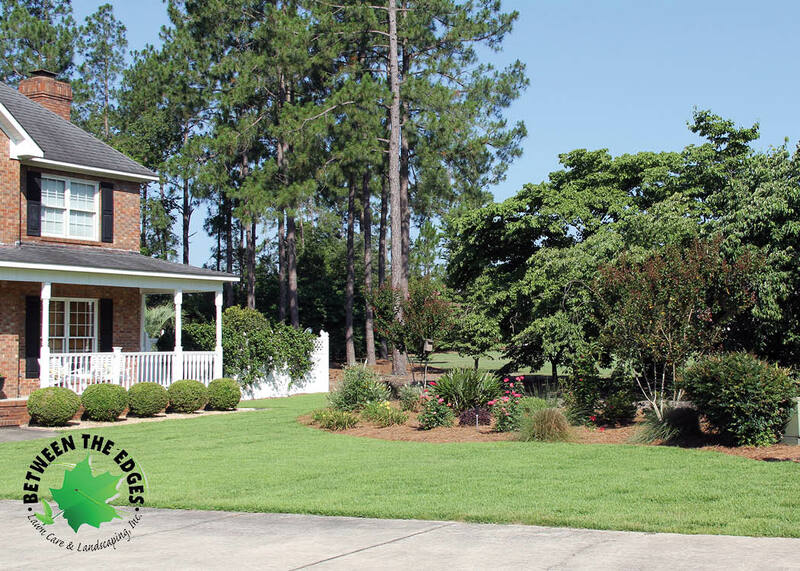 The end result is a scenic way to protect this home and property from future erosion. 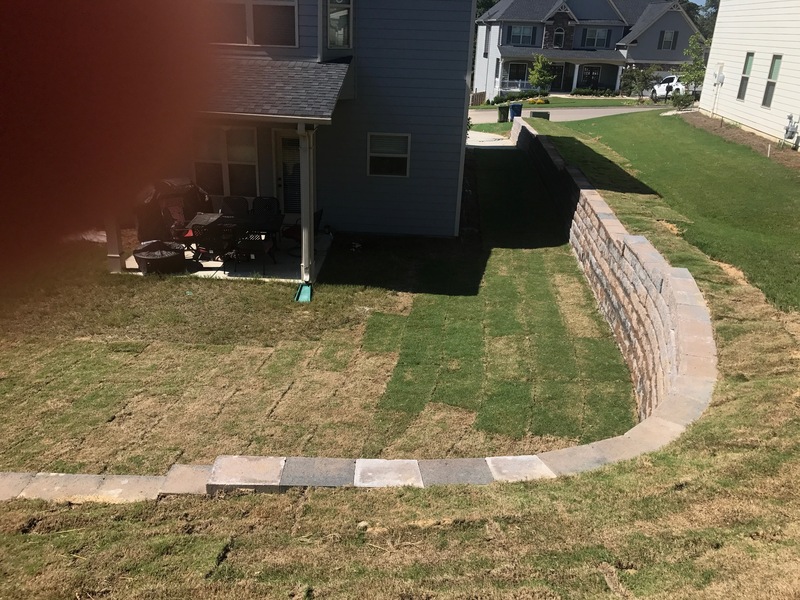 This entry was posted in Retaining Walls, Sod Installation on August 17, 2017 by admin. 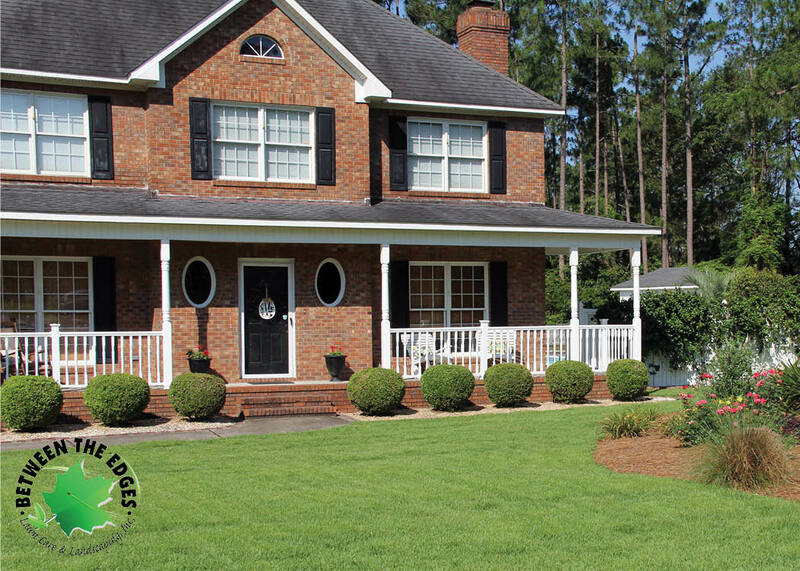 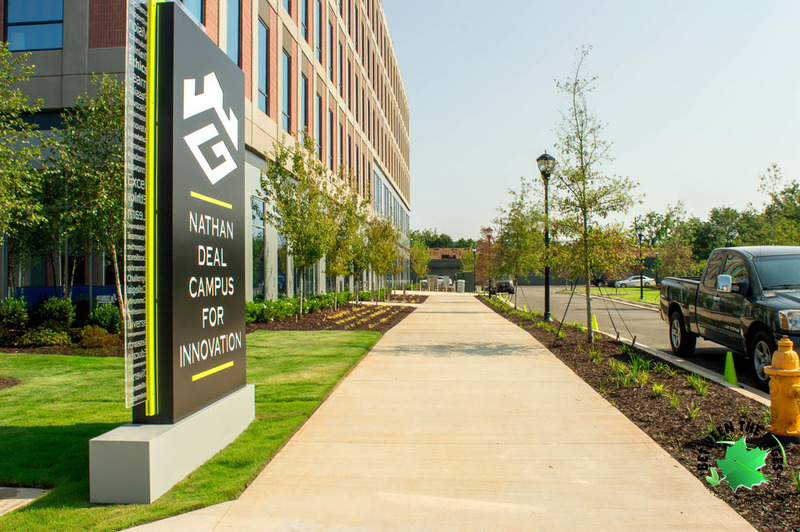 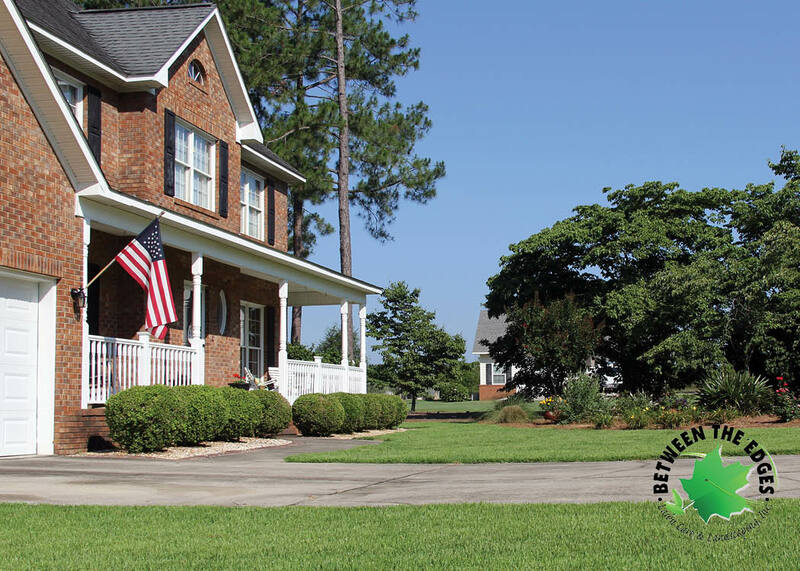 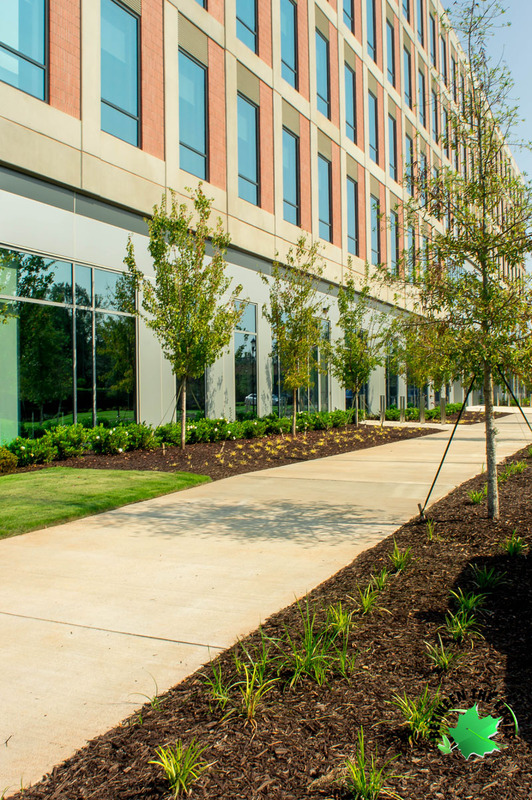 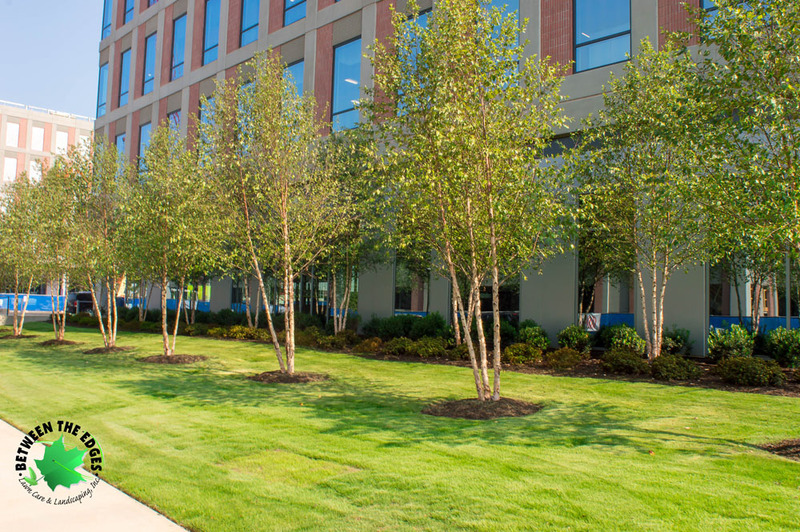 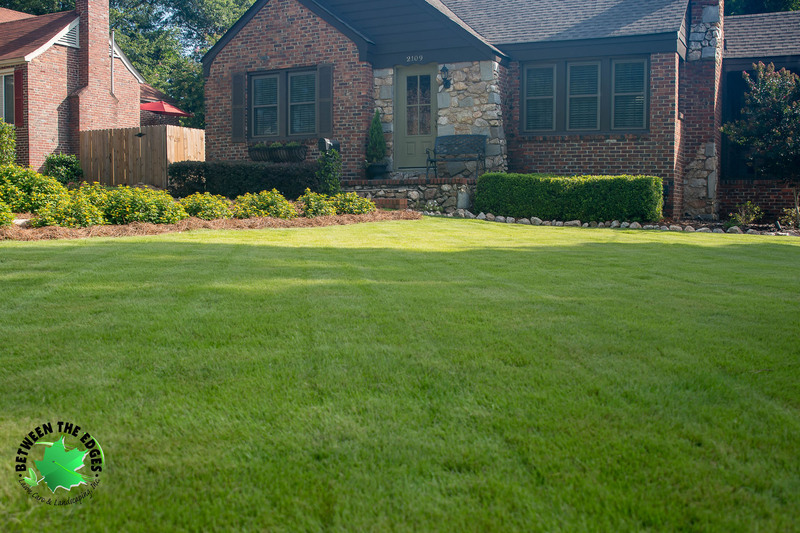 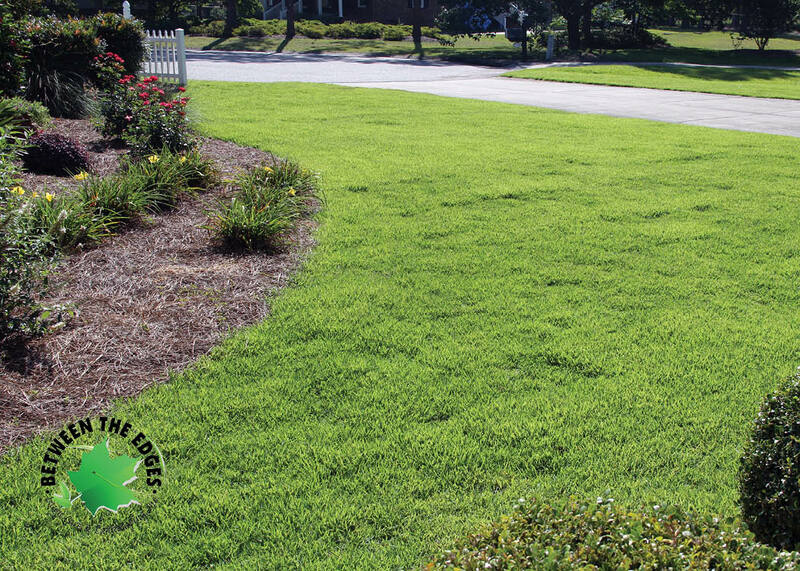 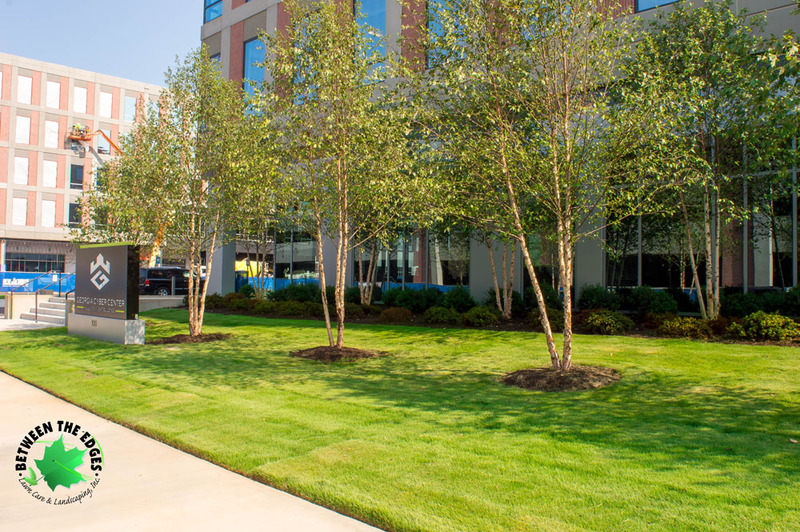 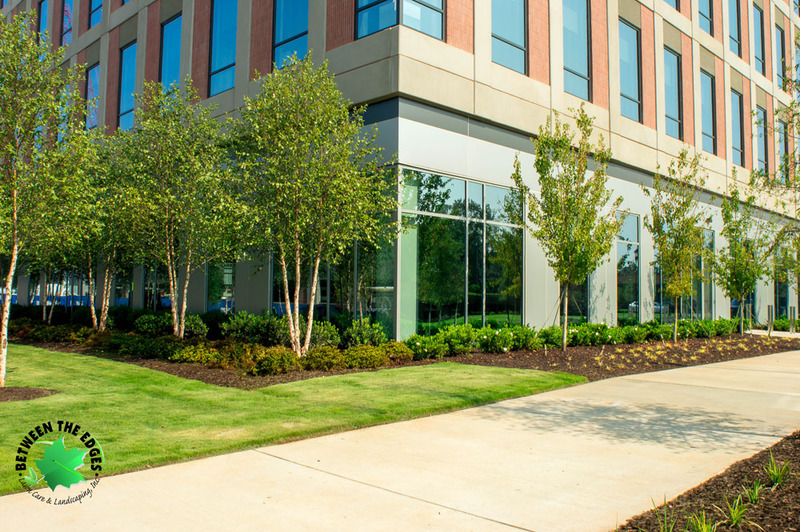 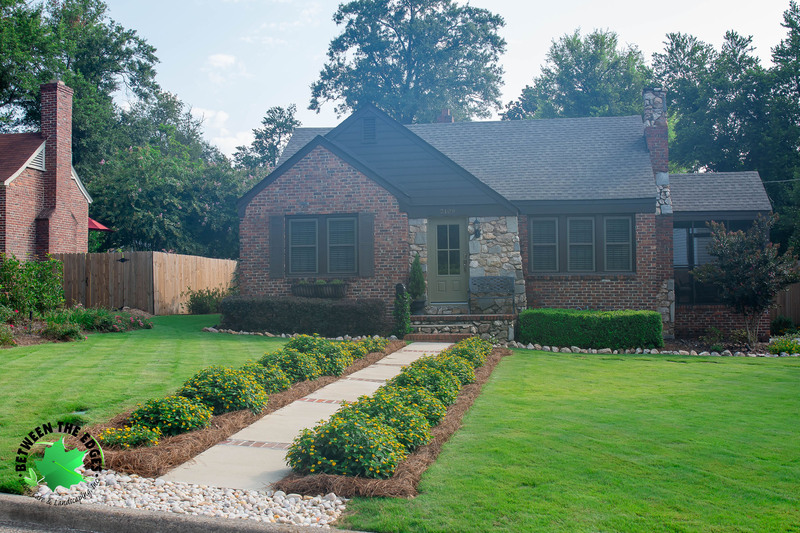 We completed this landscaping project in North Augusta recently. 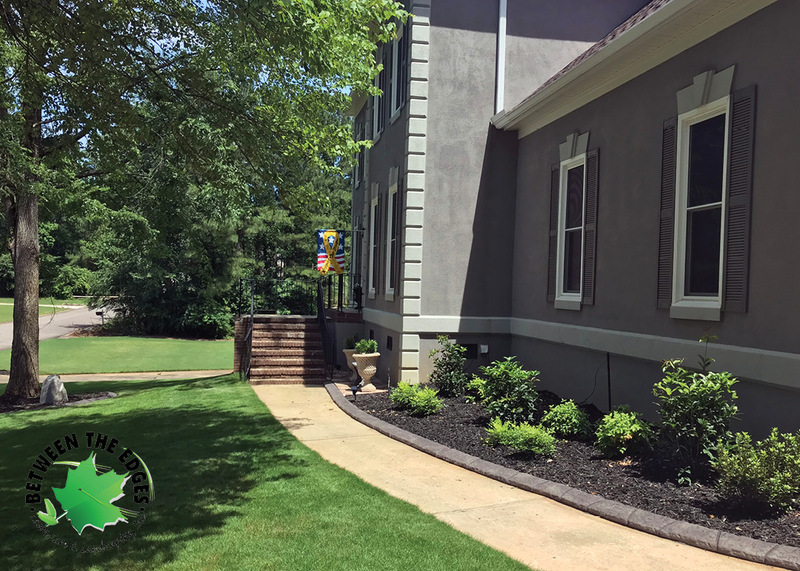 This was a complete makeover of the entire front yard and some additional spaces in the back of the property. 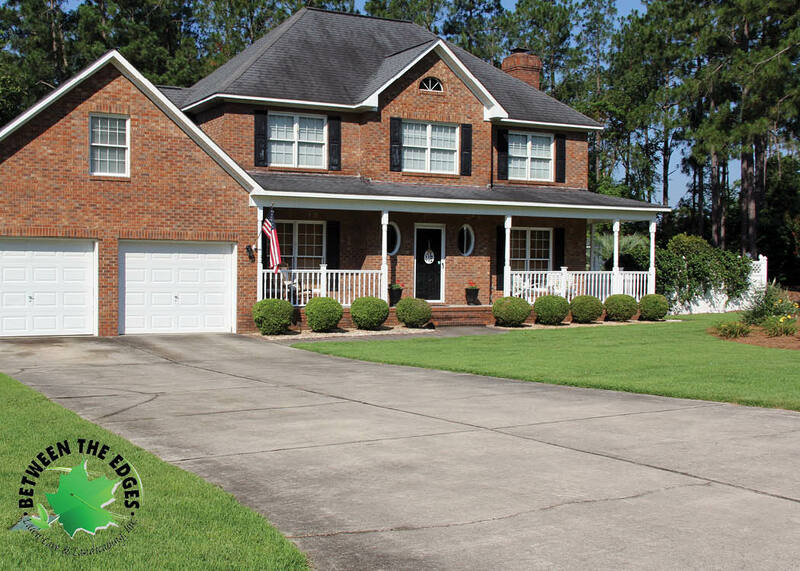 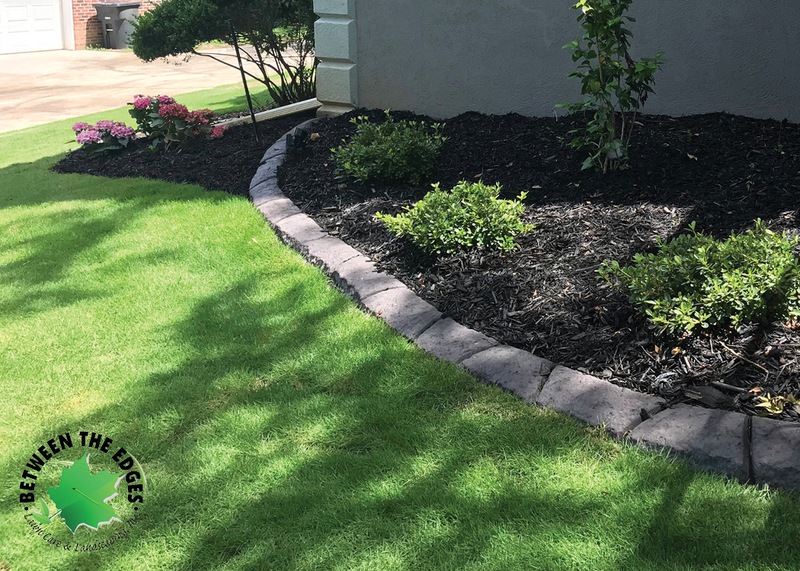 This entry was posted in Property Makeovers, Sod Installation and tagged grading, juniper spirals, north augusta landscaping, palm trees, red pine bark mulch, sodding on December 10, 2015 by admin. 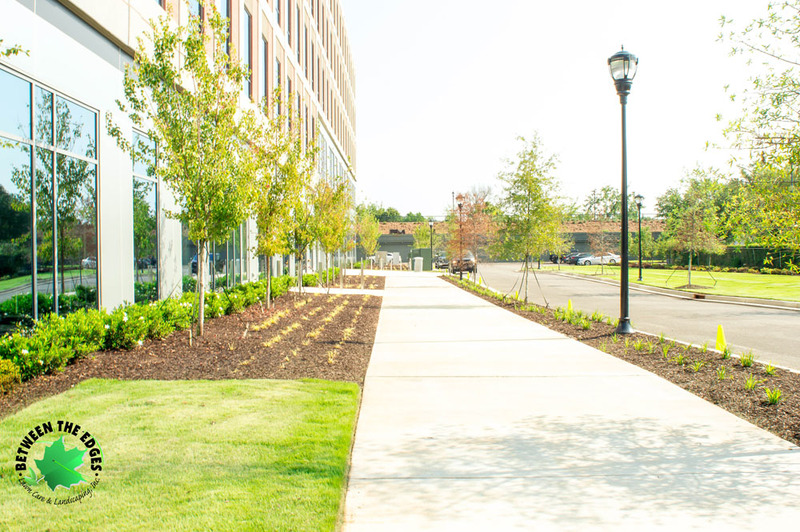 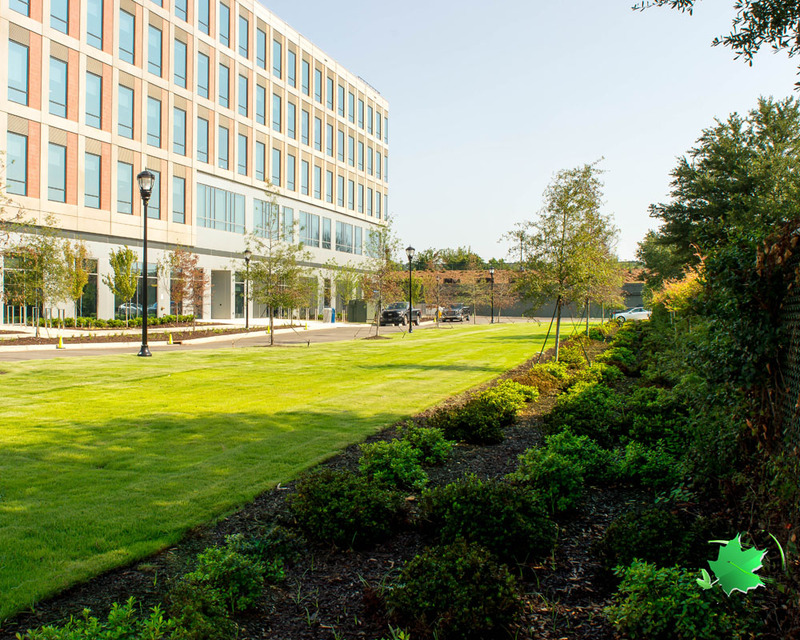 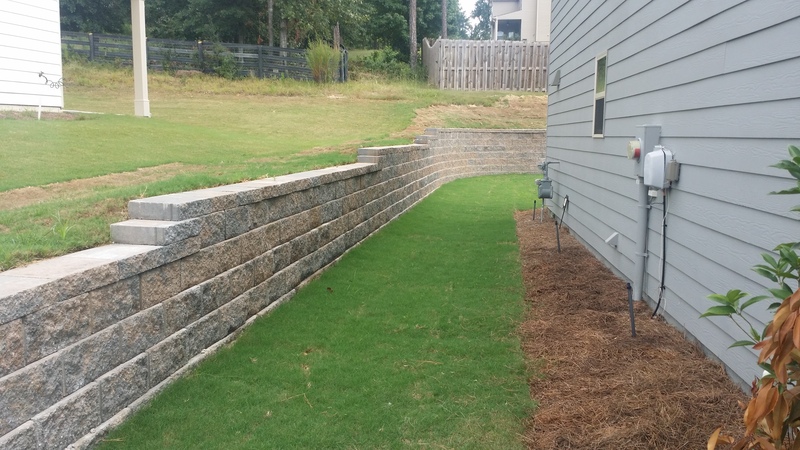 We recently completed a retaining wall, grading and sod installation project in North Augusta. 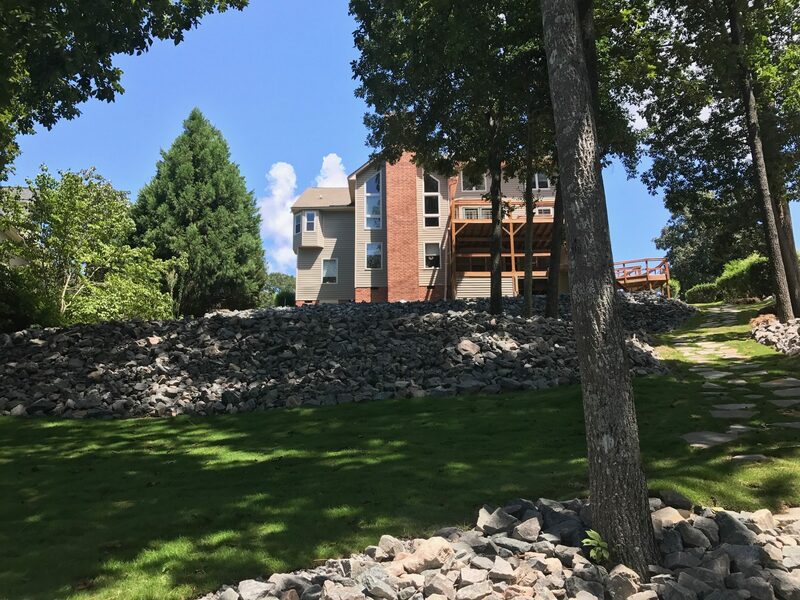 We removed an existing wood wall that needed to be replaced and improved. 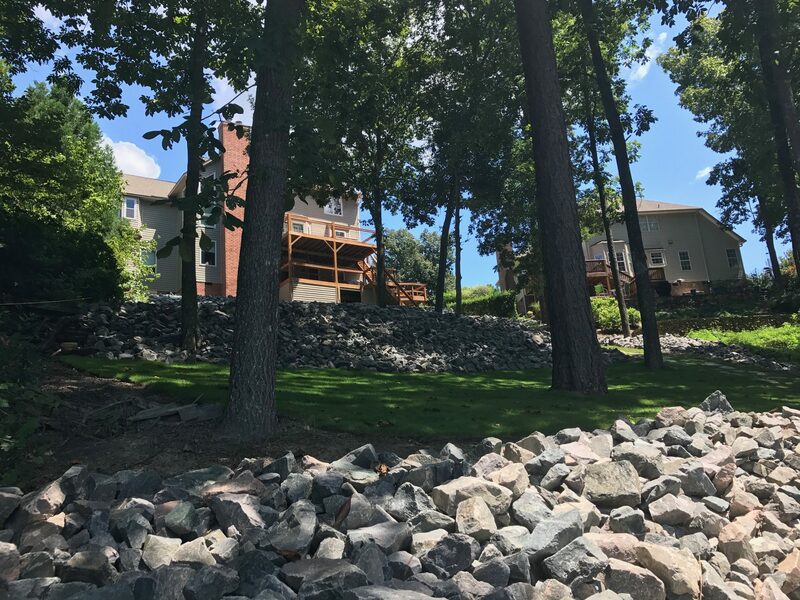 The homeowner was having a shop built so we cut out the site for the builder. 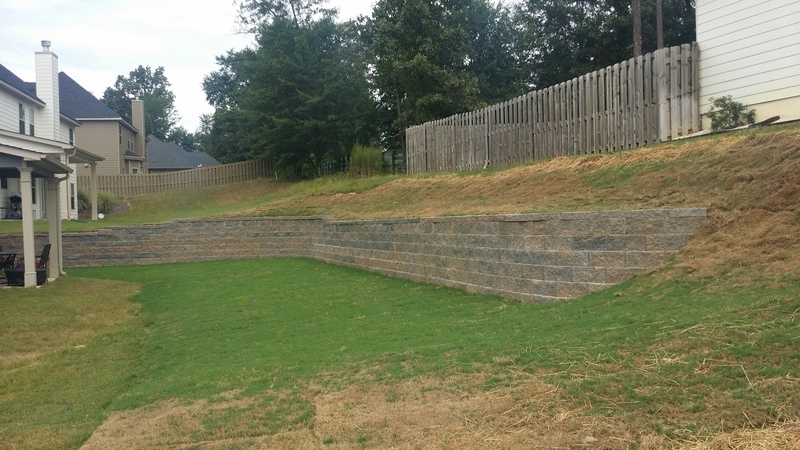 We then installed a 125’ x 5’ block retaining wall. 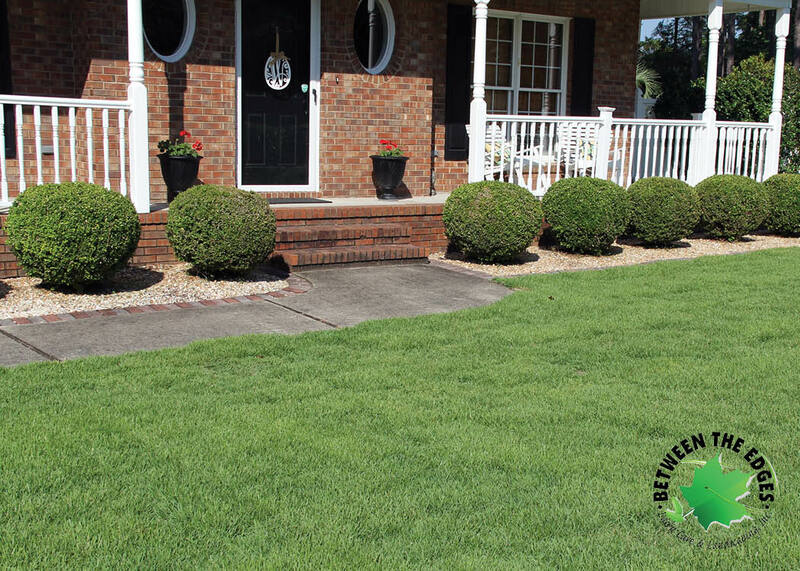 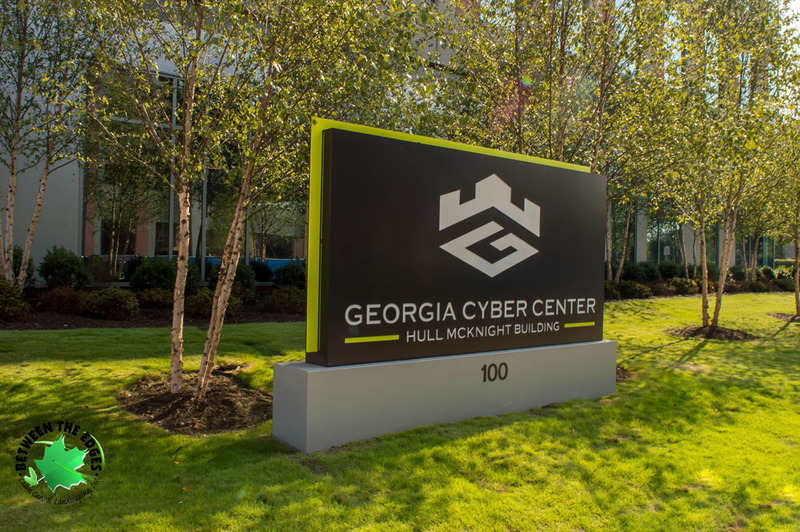 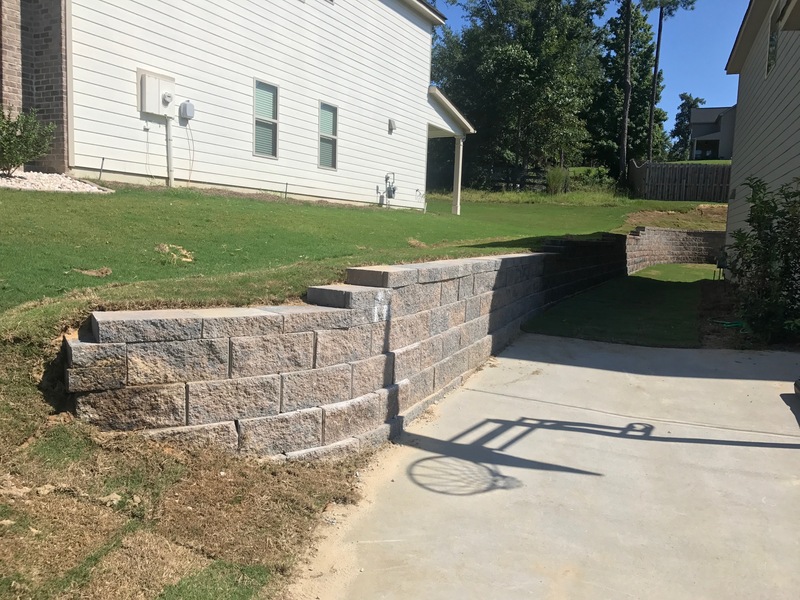 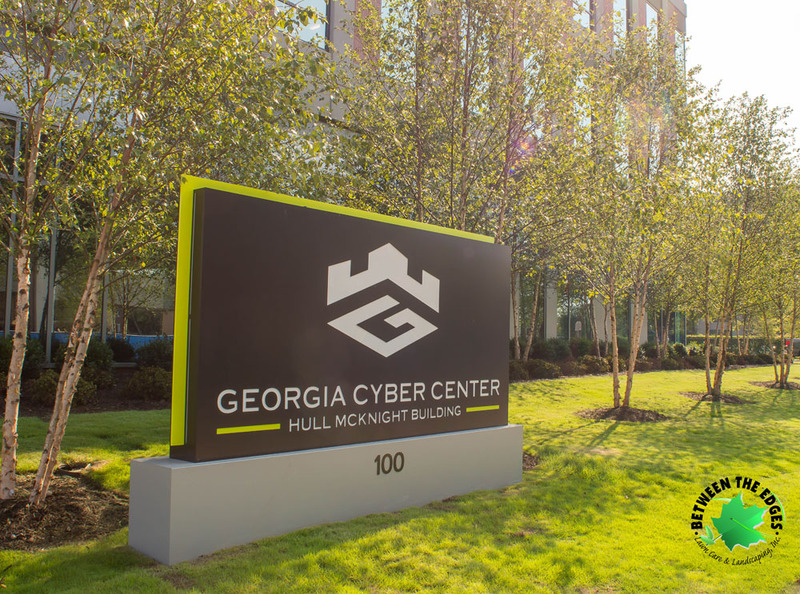 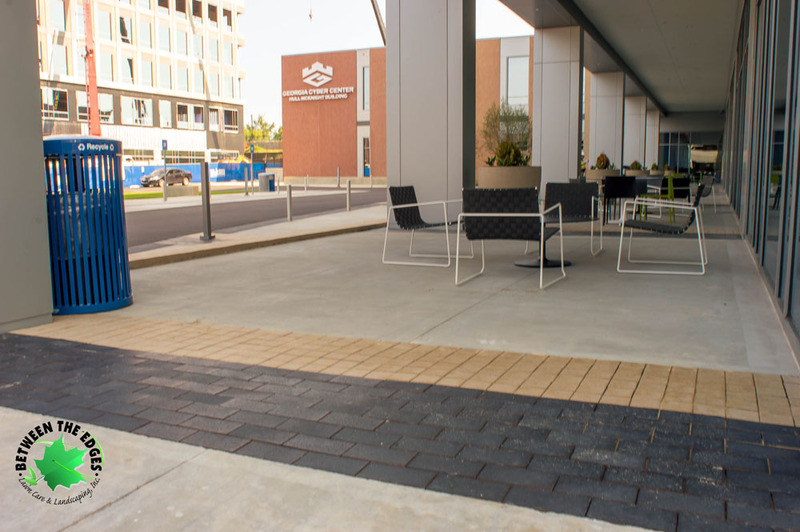 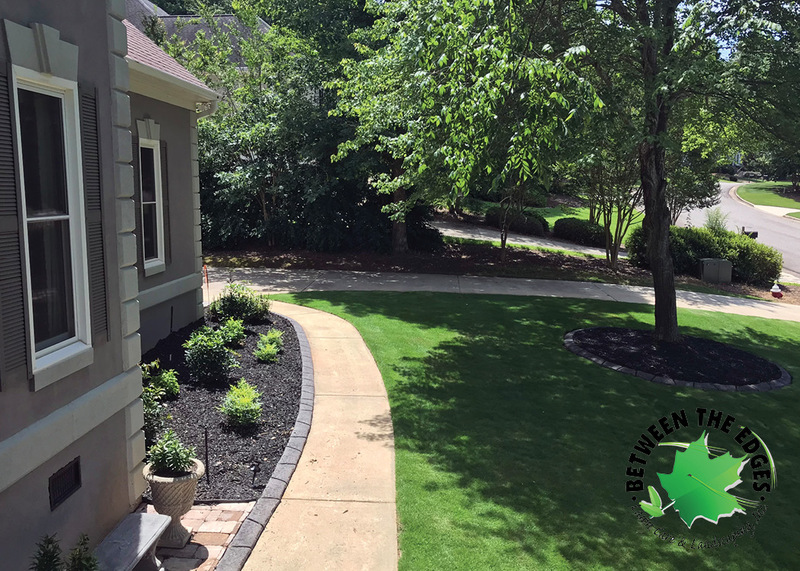 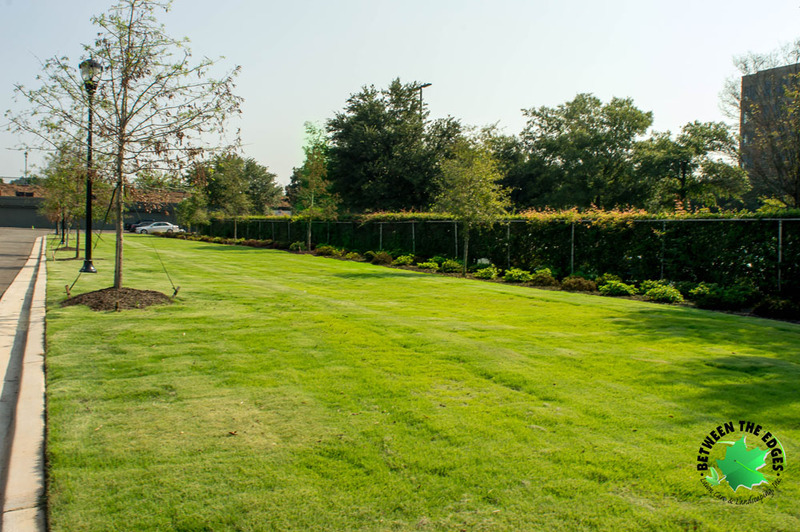 This entry was posted in Property Makeovers, Retaining Walls, Sod Installation and tagged grading, north augusta, retaining wall, sod installation on November 17, 2015 by admin.